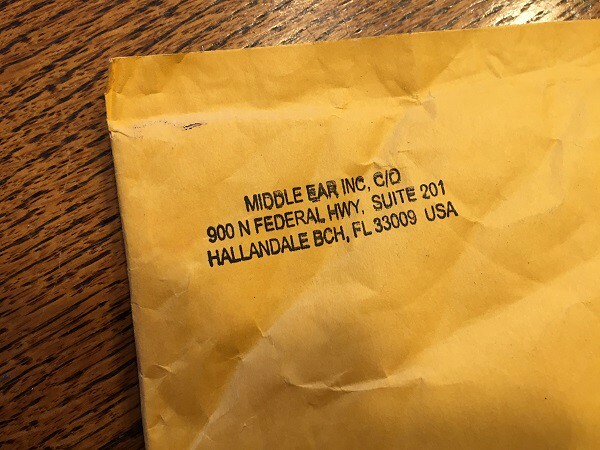 I sent to the Iconic Entertainment address and got my envelope returned to sender unopened. I used the Premier Radio Network Address and not the one in the database. Got returned to sender. Topic: Ian Anderson of Jethro Tull Success! 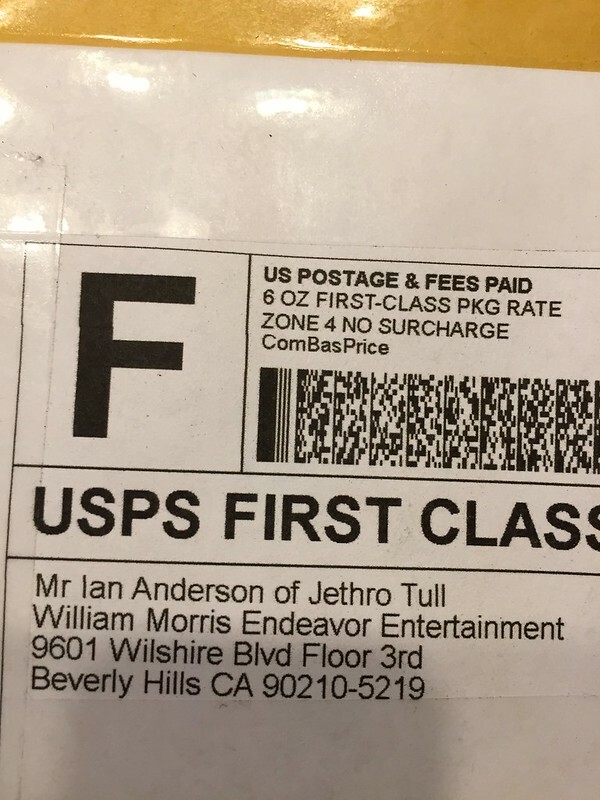 Ian Anderson of Jethro Tull Success! 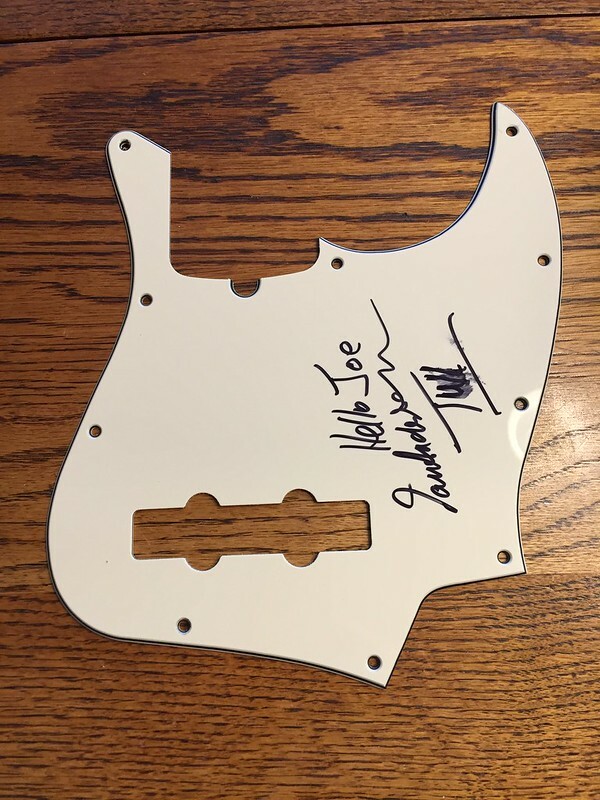 Sent 1/20/19 and received 3/28/19 signed by Ian Anderson of Jethro Tull. Pickguard for a Fender Jazz Bass.